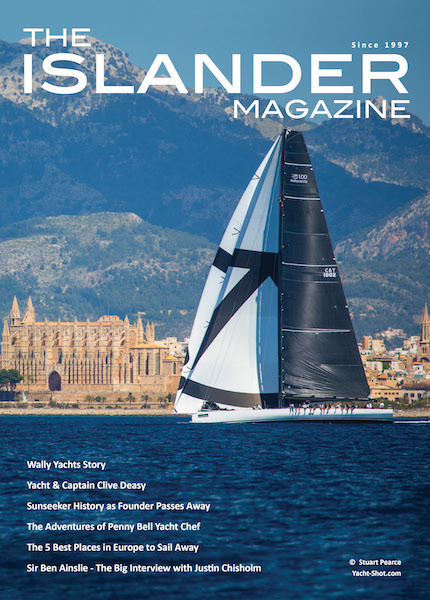 Soller to Soller – 555km/345 miles SUP around Mallorca raising money for Marine Conservation. 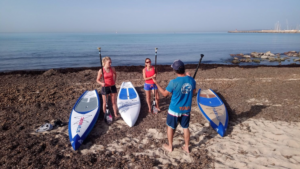 Cat Friend (British) and Valerie Bisbal (Mallorcan) aim to be the first people to circumnavigate the Spanish Island of Mallorca on a Stand Up Paddle board (SUP) in order to raise money and awareness for Asociación Ondine. Cat (28) has a degree in Biological Sciences and is a keen sailor. In 2011 she came 4th in the ISAF team racing World Championship for GBR. In 2013 she won the Wilson Trophy. She took up paddle boarding in 2016. On the progression from sailing to SUP, Cat reflects “Paddle boarding has a simplicity to it that’s different to sailing, the repetition of the stroke is kind of meditative. Being on the board, you’re so aware of yourself – your balance and how every movement you make has a consequence”. Valerie (41) has lived in Port Soller all her life. Married with 2 grown up children and a 5-year-old, she didn’t envisage being involved with a project of this scale. 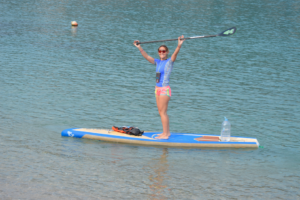 “My family have been so supportive, it has enabled me to concentrate on local participation of sponsors and logistics” says Valerie, “I spend a lot of time SUP paddling, SUP yoga and snorkelling, and I see the pollution everyday. Helping projects to remove the waste is important to all of us”. Starting on 1 June 2018 from Port Soller their target is to complete the 555km trip (345 miles) in 21 days. 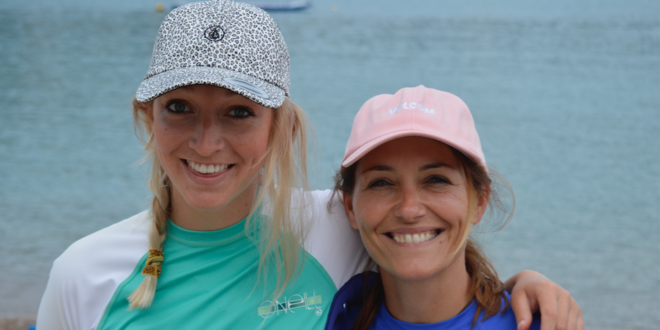 Cat and Valerie are aiming to raise awareness of marine pollution and provide funds for conservation projects in the Balearic Sea and for the beaches of Mallorca. Paddle Boarding around Mallorca is significant venture, with many hazards, especially the north coast which is a hostile range of cliffs with very few places to land or shelter. 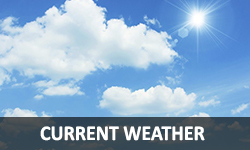 Currents, winds, plastic debris, abandoned fishing nets, shipping lanes of cargo and ferries are just a few of the many challenges. Their planning started late 2017 and they are now into the final days of preparation and training. As this issue hits the shelves they will be about to set off on their adventure. Carrying more than 20kgs per paddle board makes it difficult to manage and therefore logistics will be in place to supply the girls with food and water. Cat and Val have been training hard every day, as they will be standing on a SUP for up to 6 hours a day, regardless of wind, rain and currents, so stamina and fitness are vitally important. The scale of this venture puts it into expedition status and Cat and Val are looking for support to get them through. 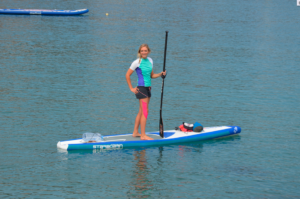 “If there is anyone on holiday in Mallorca in June who fancies a paddle, we would love them to join us for an hour or more, it would be great fun” says Cat “you can find our whereabouts each day from our website”. Last year Asociación Ondine with the aid of 870 volunteers removed 2.2 tons of rubbish from Mallorca’s beaches and 600m of ghost nets (lost or abandoned fishing nets) from the surrounding seas. “Maintaining the sea and beaches around Mallorca is so important to us” says Valerie. “It’s heart-breaking to see the damage to fish, dolphins and other marine life. Every day we see pollution in the sea and litter on the beaches which is why this project is important to all people wherever they are”. All money raised will go to Asociacion Ondine which works with government, businesses and local communities to enable these conservation projects. The initial target is $15,000 (€12,000 / £10,000). For further information see http://www.SollertoSoller.com or follow progress at https://www.facebook.com/sollertosollerSUP/ or on Instagram @sollertosoller. 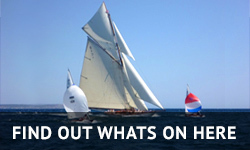 Information on Asociación Ondine is available through the web-site.